One of the greatest threats to troops in the field today are improvised explosive devices (IED’s). Most methods currently used to protect against these devices rely on mechanical or directed energy detonation. Before either of these methods can be used, the IED must be detected and located. The US armed forces have expressed a strong interest in technologies that can detect these devices ahead of a moving convoy and alert troops of their location. A functional solution must be portable, reliable, and extremely sensitive at a large standoff distance. Neutron-based detection was proposed by Enrico Fermi in 1950 as a non-intrusive, chemically-specific detection method suitable for explosive detection and identification. Since then, multiple neutron-based explosive detection technologies have been proven in the field, and a large number of papers are widely available in the scientific literature detailing theory, simulations, and experimental and operational results for neutron-based IED detection. The scientific principle behind this detection technique utilizes interactions between neutrons and explosive or fissile material. Nitrogen exists in high quantities in the vast majority of chemical explosives. When a neutron-nitrogen interaction occurs a 10.8 MeV gamma ray is emitted. This radiation is detected to generate an alert that explosive material is in close proximity. Other key elements give off gamma rays with characteristic energies when bombarded by neutrons. The ratio of elemental quantities of four key elements – hydrogen, carbon, nitrogen, and oxygen – can be used to identify the type of material that is being detected. Neutrons have been used in the field for applications like minefield clearance, but previously existing neutron sources have been relatively weak and have limited standoff detection to less than one meter. 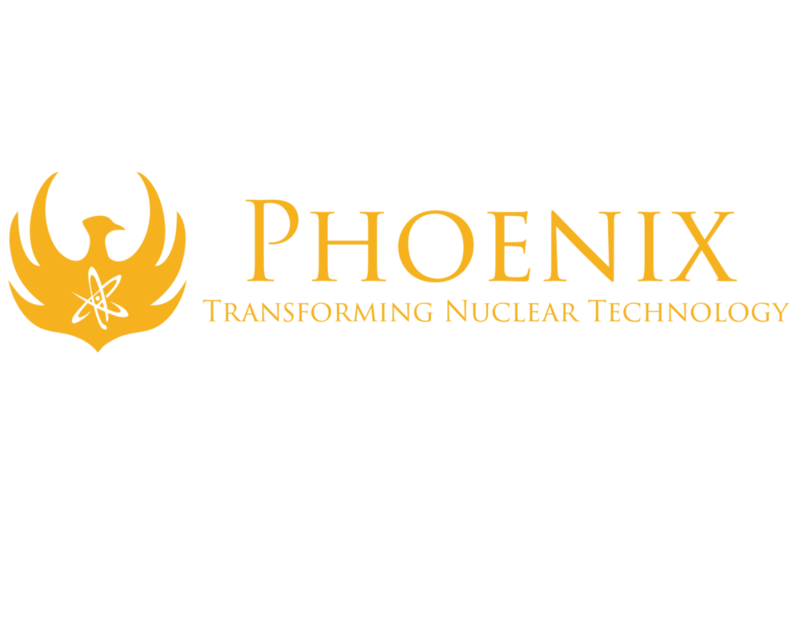 The Phoenix neutron source generates more than 1,000 times more neutrons than other off-the-shelf technologies, and is capable of detecting explosives rapidly from much greater standoff distances (greater than 20 m). This explosives detection system has the potential to save thousands of lives of both warfighters and civilians every year. The Phoenix NEMESIS can be placed on an autonomous vehicle platform at the head of the convoy. The generator will emit a directed neutron beam ahead of the vehicle. When the neutron beam interacts with a hidden IED, the explosive materials in the IED emit characteristic radiation signatures that are detected either by the lead vehicle or by a remote sensor.